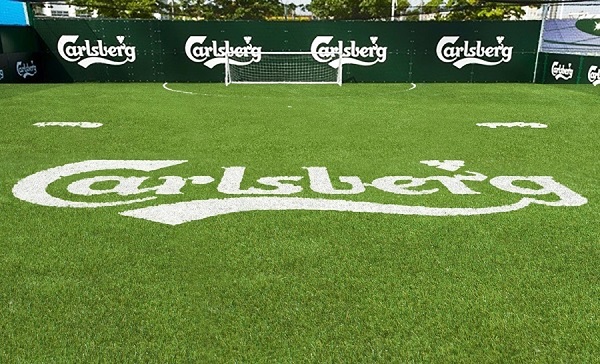 You can feature your name, motto or insignia on any artificial grass surface. The most common use to date has been for sports fields, with a lot of European clubs taking advantage of the technology. But the applications are almost limitless. The picture to the right shows you what can be done with a simple rug on a pre-existing field. By closely matching the existing tuft, you are able to create an invisible seam and because of limiting the cuts to the existing turf, it does not jeopardise the integrity of the surface, the way older systems did. A brilliant solution to maximising your sponsorship dollars. 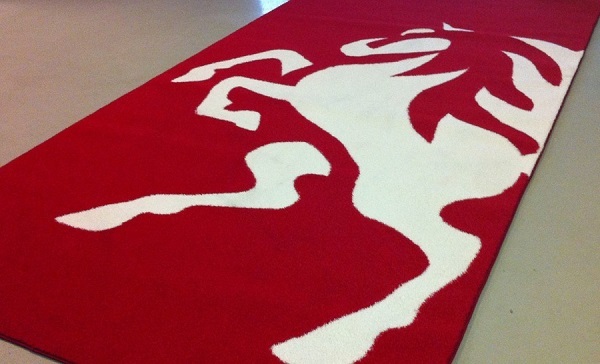 We can create logo mats up to 9metres x 4metres. 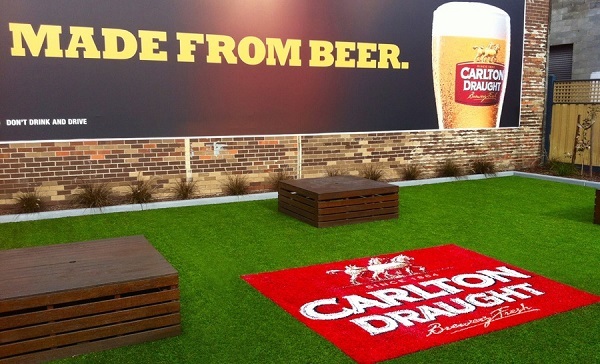 Artificial turf makes a very long lasting, attractive rug or runner for corporate events. Spills and marks will generally just hose straight off. 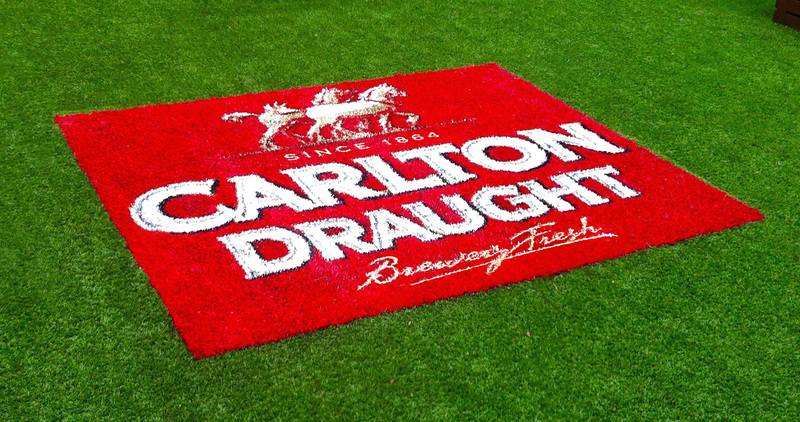 The limit of how and where you brand with Grassart, is only limited by your imagination.